High Peaks Pure Earth has translated a music video titled “This Is How It Is” by Chakdor. The music video has been circulating on the internet since January 2013 and several music videos featuring Chakdor can be found on this YouTube page. It is unclear where the music video has come from and there is also very little information available about the singer. From the choices of Tibetan words, dress and accent of the singer it would appear that he is from Kham, eastern Tibet. 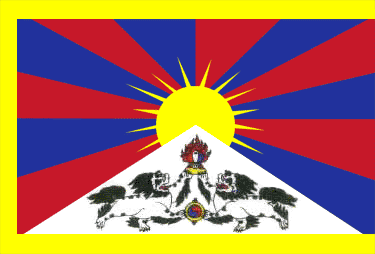 The song “This Is How It Is”, however, begins by touching on a topical and politically sensitive subject, mining in Tibet, and has therefore recently attracted greater attention on social networking sites. This is the twenty first music video translated by High Peaks Pure Earth since the music video series started. Be sure to go back and watch our other videos using this link: http://highpeakspureearth.com/category/music-from-tibet/ Check back next Wednesday for another great music video from Tibet. “This Is How It Is” By Chakdor from HPeaks on Vimeo.